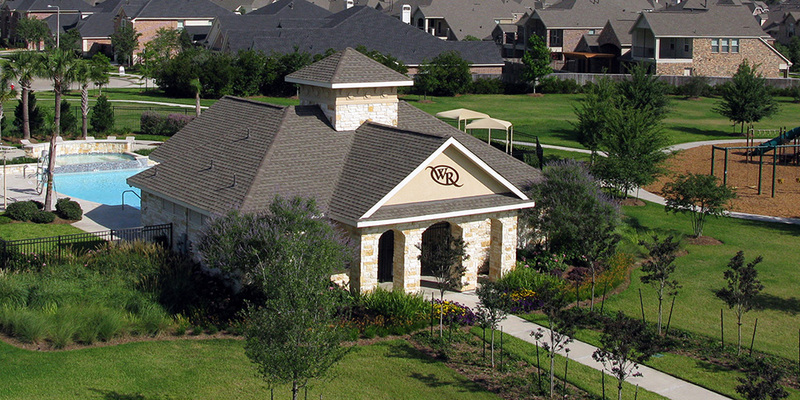 West Ranch offers the rare and limited opportunity to live in a master-planned community in Friendswood, TX. Known for its small town charm, tree lined streets and outstanding schools. West Ranch is a project of the Friendswood Development Company, who has been designing Houston's finest communities for more than 48 years. The ammenities offered by West Ranch include more than 60 acres of park space, 100-acres of nature trails tying into Centennial Park, two recreation complexes, parks, a restort style swimming pool, a competition style swimming pool, and a community clubhouse. New home buyers can expect a wide variety of housing styles and sizes from some of Houston's most respected builders. 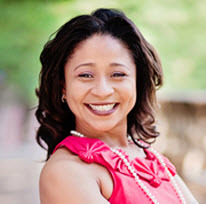 Johnna Johnson with Re/Max Top Realty would love to help you with all your real estate needs and get you in your dream home today! Call 713-558-2515 or E-mail johnnnaj@remax.net today! Selling your home in West Ranch? Click Here.